HABA is a brand I discovered when J was little – we love their wooden toys, and the boys both have loved them, too. HABA baby toys stimulate sensory perception and convey experiences that fit with babies’ age. 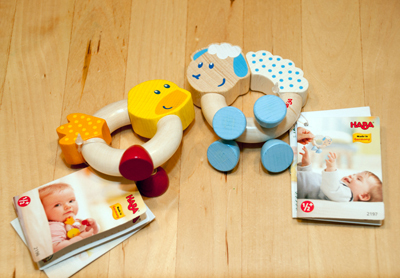 With HABA, babies learn to comprehend the world through play. 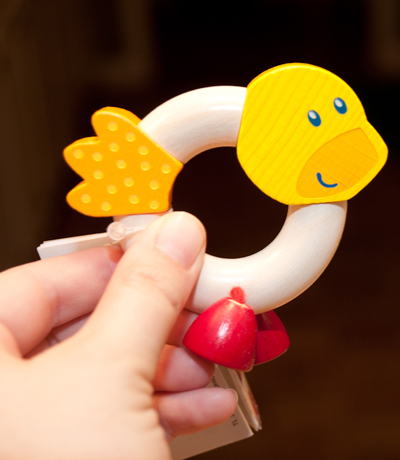 We received the Little Sparrow & Little Sheep rattles to review – aren’t they adorable? Both of these toys feature smiling faces, easy-to-grasp shapes, and chunky wooden legs that make a clicking sound when you move them around. They each retail for $11.99. 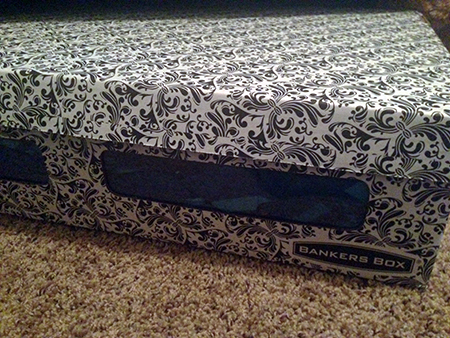 We’re excited to have these for the baby and know she’ll love them! Note: I received the HABA toys to facilitate this review. I was not compensated monetarily for this post. All opinions are honest and my own. These are so cute. I love the speedy horse rattle on their website :). They are very cute! Have you had problems with the small pieces breaking off? These are too cute! I love the more natural play that wooden toys facilitate.